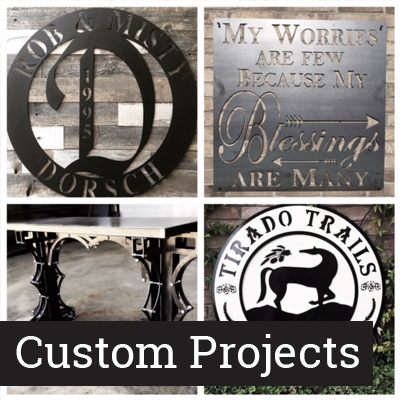 We are a custom metal fabrication shop based out of Wichita Falls, Texas. We can cut anything using our precision CNC plasma table. Possibilities are endless. Love the South and the Pacific North West. The Burn Shop Product Looks “AWESOME”. I would put F.A.M.E. on mine, Forman’s all meat express. I recently had a grate made for the owner of my gym and these guys killed it. They did a GREAT job and he absolutely loved it. Just recieved my grill grate and it’s exactly what I had in mind. Great job Burn Shop will suggest to friends an family..